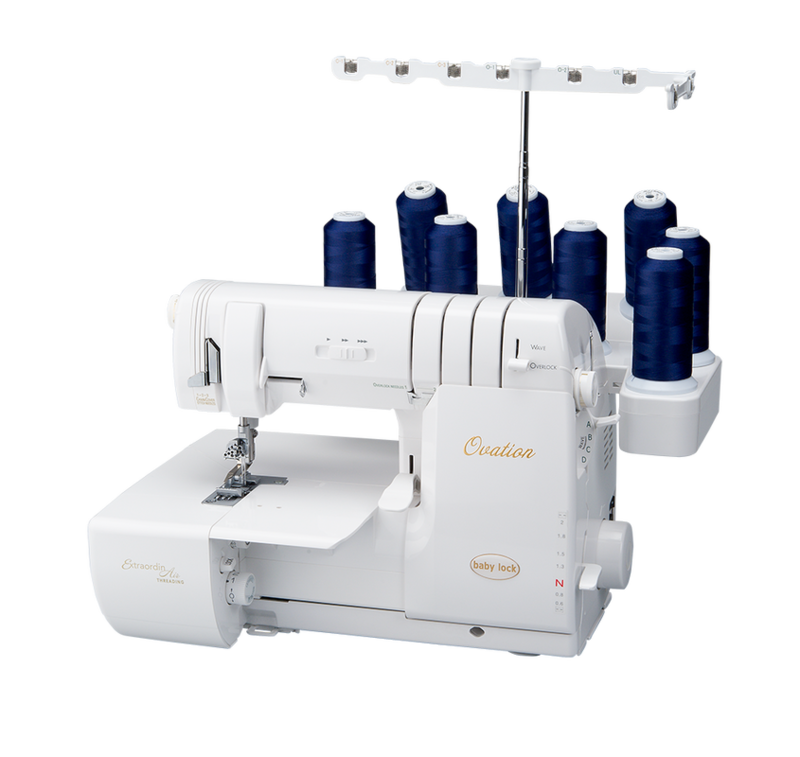 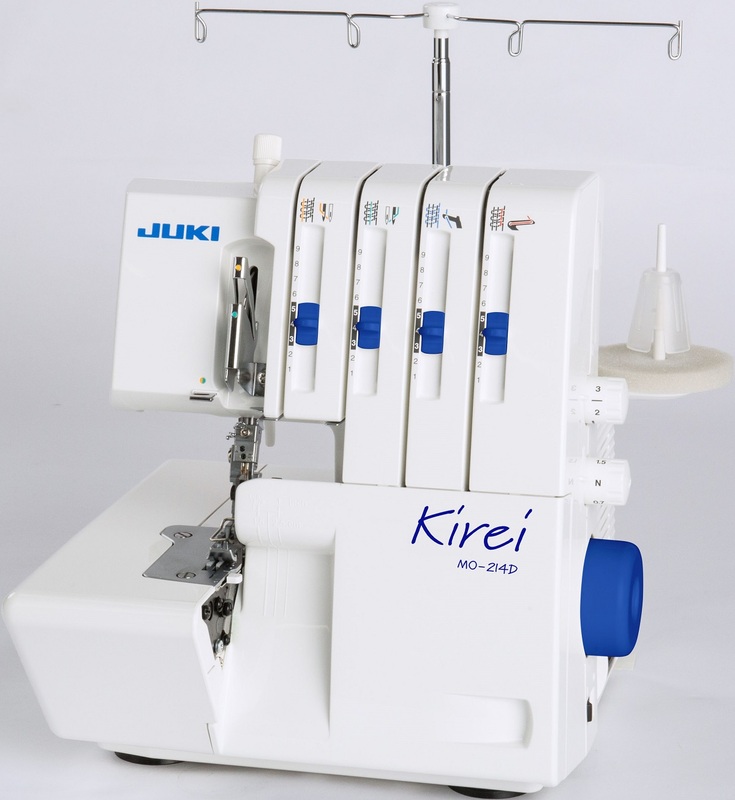 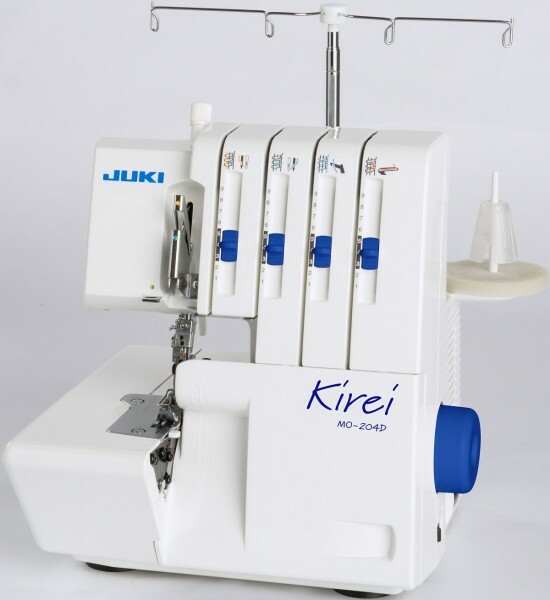 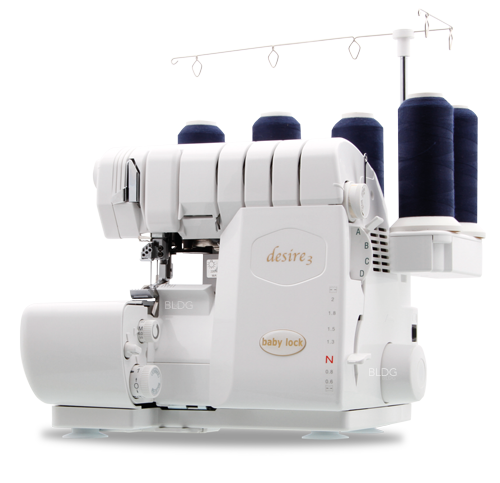 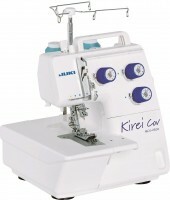 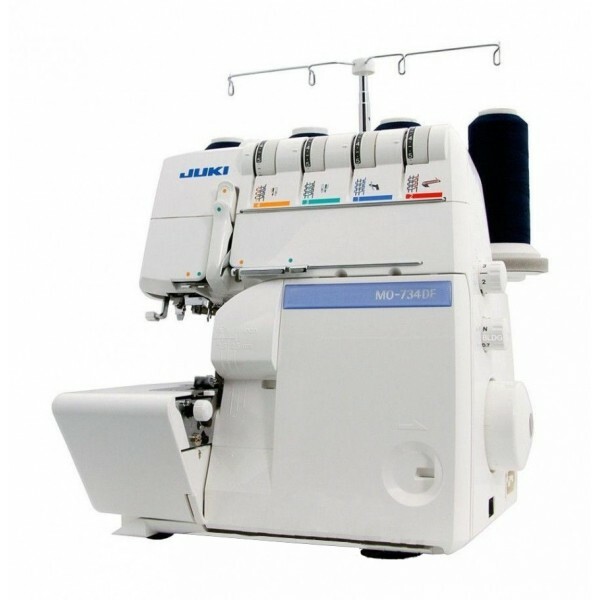 It is possible to automatically trim both needle and bobbin threads by pressing the heel side of foot controller. 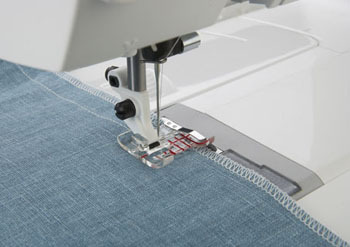 The thread trimming function can be disabled by attaching a Foot Switch Stopper to the controller. 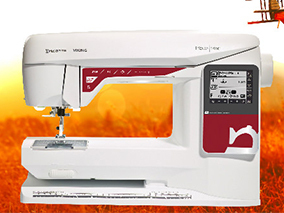 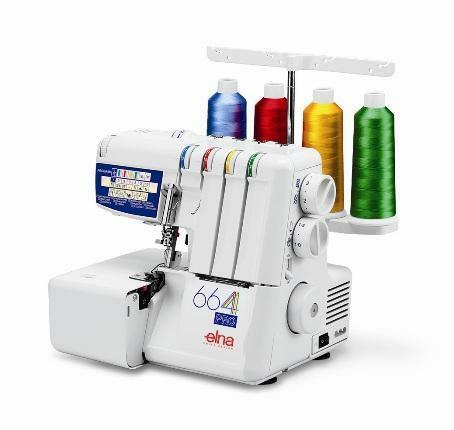 With its reliable feed, the even feed foot ensures the machine's ability to produce beautiful seams when sewing difficult-to-feed fabrics such as georgette and velvet, as well as heavy weight materials such as leather. 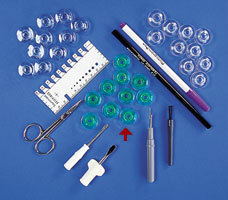 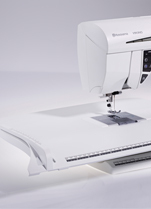 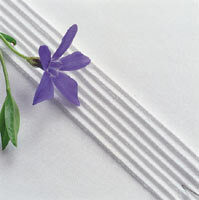 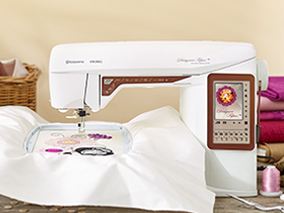 The even feed foot is ideal for sewing multiple layers of fabric evenly. 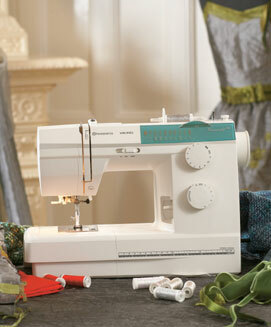 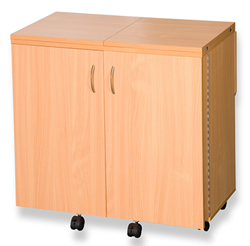 This portable, lightweight machine is easy to transport and can be carried wherever you desire.